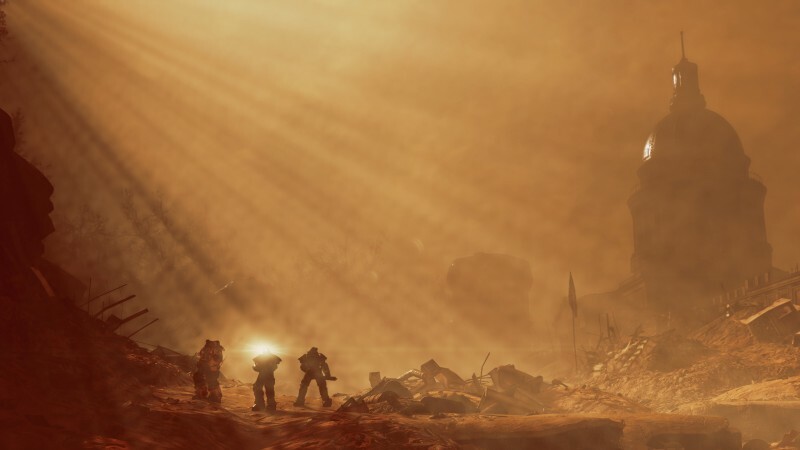 Yesterday, users on Reddit began to report they were receiving access to a part of the Fallout 76 website that revealed support tickets submitted by other players. Many of these tickets were from players wishing to replace the controversial nylon bags that came with the Power Armor Edition of the game with canvas bags. The leak enabled total strangers to see other players’ home addresses, contact information, and credit card numbers. The breach was so bad, in fact, these strangers could go in and resolve the support tickets themselves. Though Bethesda was able to heal the gap quickly, this is not a good look for a company who has been mired in controversy ever since Fallout 76's buggy launch. When players started to report that they were receiving nylon bags instead of the canvas bags shown in in the original special edition advertisement, community outrage only intensified. Bethesda’s initial response to this didn't make matters any better. Bethesda has since begun reissuing the canvas bags to all fans who purchased the Power Armor Edition. Following this debacle, it seems Bethesda's woes aren't over yet.